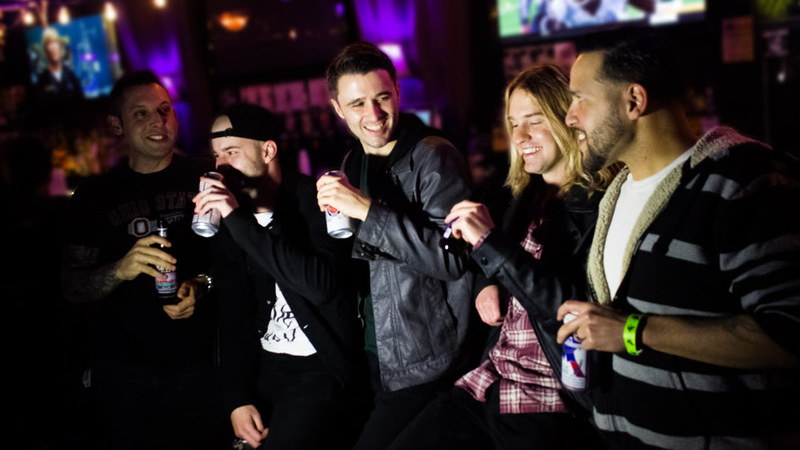 Pop Punk Band One Days Notice Stream New Album Early – Ouch That Hertz! 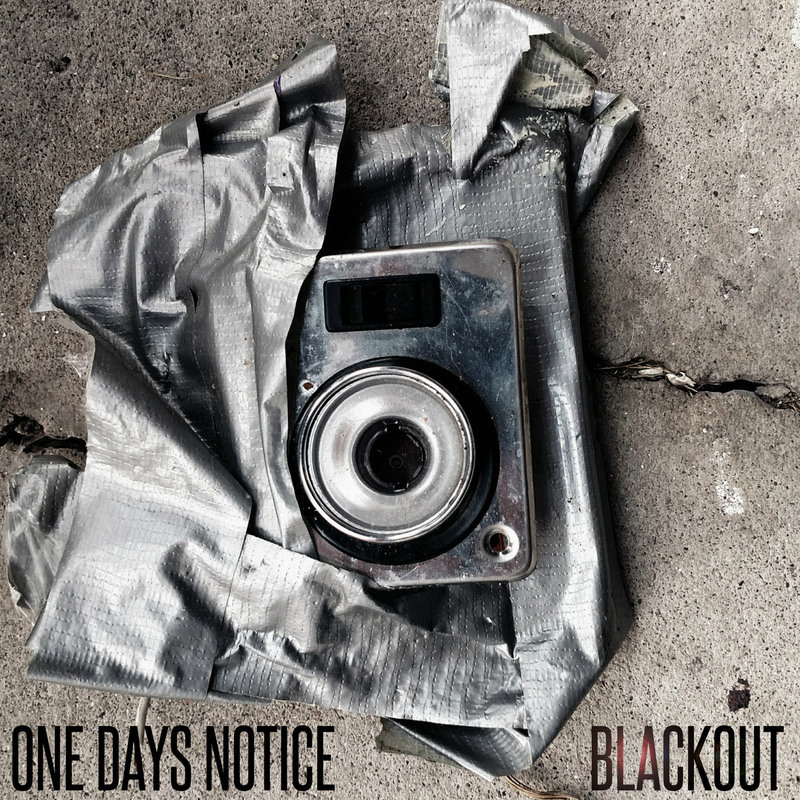 Cleveland pop punk band One Days Notice is starting the new year off with their sophomore album Blackout. The gritty, balls out record won’t be available until January 14th, but you can stream the whole thing early via New Noise Magazine. The group recently signed with Remember to Breathe Records (AKA RTB Records) for the release and will hit the road later this year. Pre-order Blackout now on iTunes.